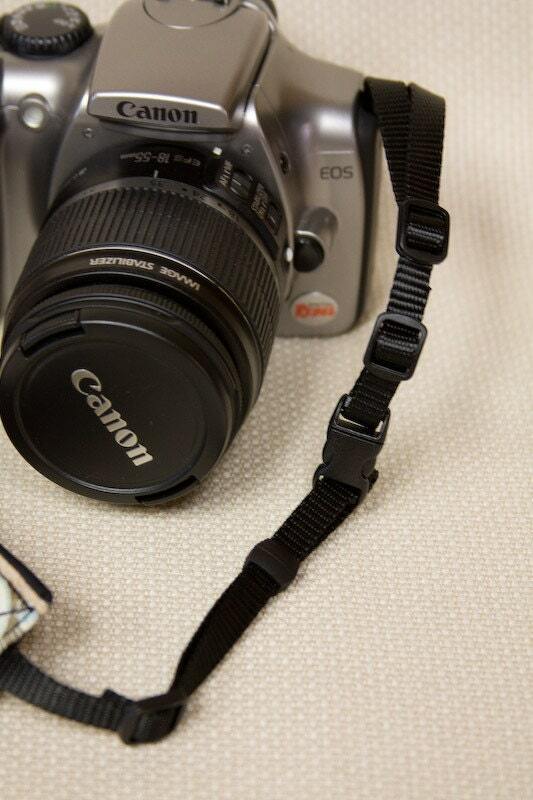 Quick connectors attach to your camera in the same way your stock strap attaches to the camera. 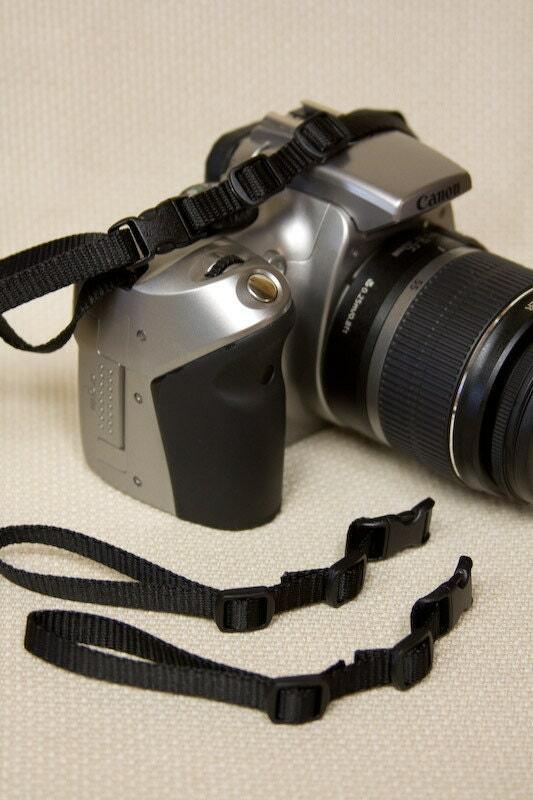 On the other end is a buckle that connects to your camera strap. 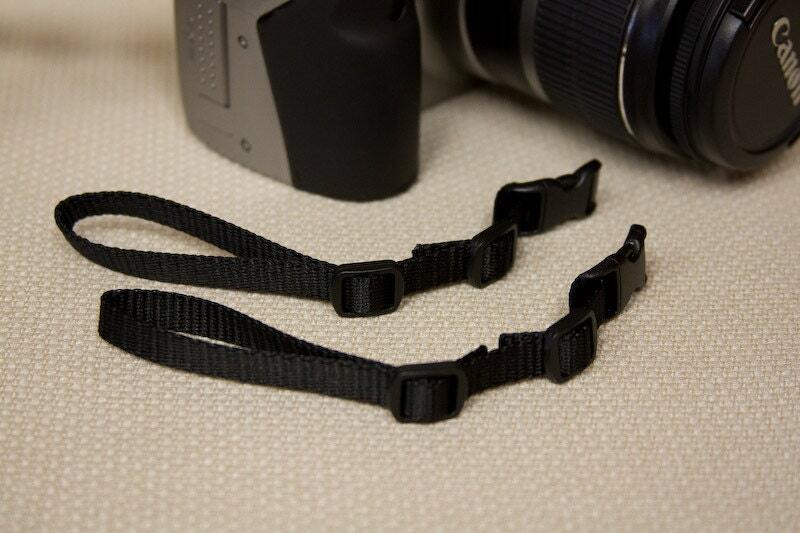 These quick connectors can give you an additional 9 inches of length on each side (total of 18 inches) for your camera strap if so desired. Comes with an extra set of buckles to use with a second camera strap.